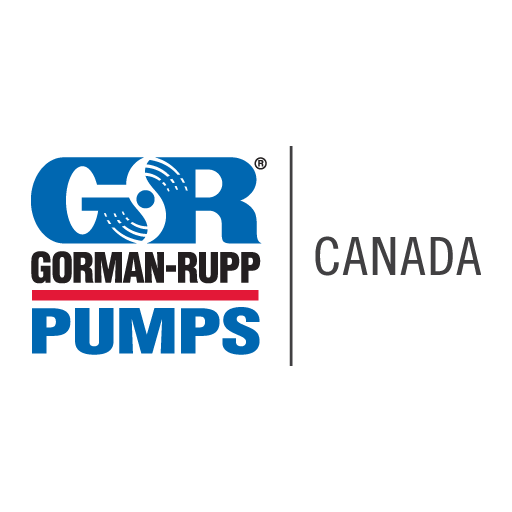 Gorman-Rupp Pumps | Canada has manufactured high-performance, high-quality pumps and pumping systems required for lasting service in the municipal, water, wastewater, sewage, industrial, construction, petroleum, fire and OEM markets for over 50 years. 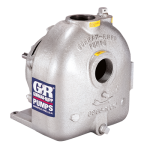 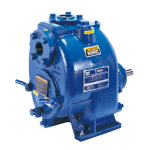 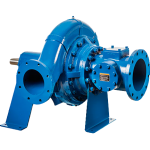 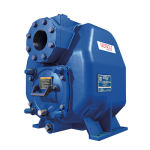 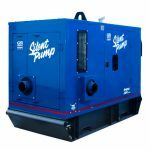 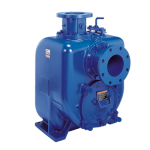 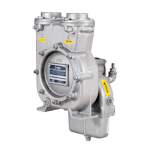 Gorman-Rupp’s extensive line of pump products include self-priming centrifugal pumps, standard centrifugal pumps, submersible pumps, trash pumps, priming assisted pumps, and rotary gear pumps. 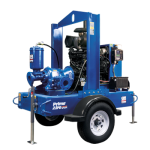 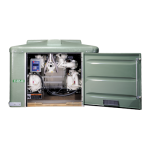 In addition, Gorman-Rupp Pumps Canada manufactures a complete line of state-of-the-art packaged lift stations and booster stations that include pumps, motors, controls, piping, accessories and enclosures. 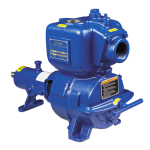 Gorman-Rupp Self-Priming Pumps are easy to operate and service. 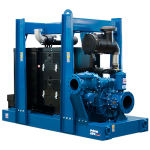 They can run high and dry above the water level, so maintenance can be completed quickly and easily. 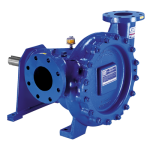 We manufacture a full line of these versatile self-priming pumps specially designed for dirty water, limited solids and clear liquids applications. 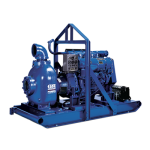 Self-priming pumps are available as basic units or may be flex-coupled, V-belt driven or engine mounted. 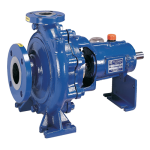 Gorman-Rupp Centrifugal Pumps are efficient with few moving parts requiring minimal maintenance and service. 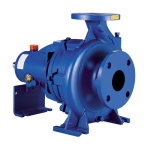 These rugged pumps will provide years of performance life. 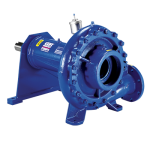 Gorman-Rupp Priming Assisted – Dry Prime Pumps are an extensive line of hard-working, dependable pumps that will tackle everything, including clear liquids, tough solids, and slurry applications. 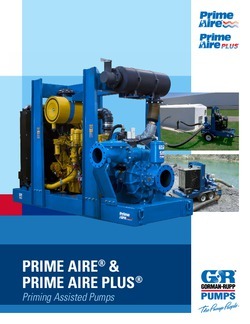 The Prime Aire® and Prime Aire Plus® venturi priming system offers automatic priming and repriming. 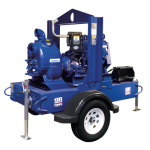 For sewage bypass operations, construction site dewatering and remediation or other applications where intermittent flow can be a problem, these dependable, versatile performers help contractors move large volumes of water rapidly, even when sticks, stones, and debris would normally present a problem. 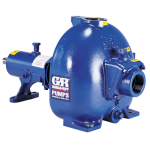 All of Gorman-Rupp’s priming-assisted (dry prime) pumps are designed and engineered for the most rugged and demanding construction applications and are backed by an industry leading two year warranty. 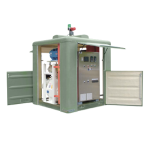 Gorman-Rupp ReliaSource® above-ground lift stations are 100% custom-engineered, manufactured, assembled and pretested by the experts at Gorman-Rupp in their state-of-the-art facilities. 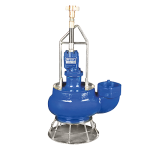 That means when you choose a ReliaSource lift station to meet your sewage and solids-handling needs, you choose the ultimate in reliability, long-lasting performance and guaranteed value. 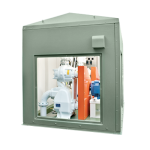 Gorman-Rupp developed the ReliaSource line of complete packaged lift stations to eliminate costly service interruptions that result from inferior lift station components. 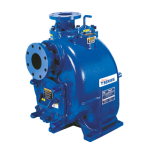 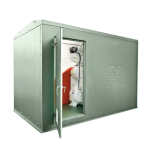 By putting the Gorman-Rupp name on the entire lift station, from the pumps, to the enclosures, controls and valves, a quality pumping system can be custom-engineered from the ground up. 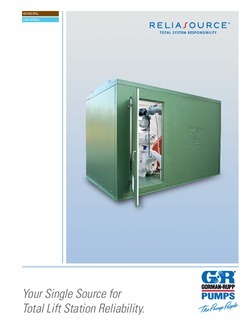 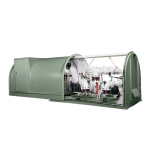 It can be delivered it to your location, ready for immediate installation. 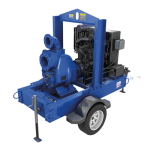 Your parts and service needs are simplified and your investment is guaranteed for the long haul with the industry’s best warranty. 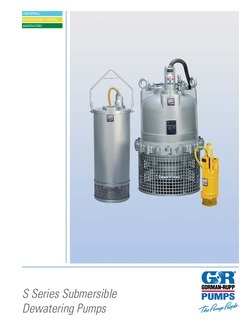 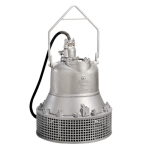 Over 400 submersible pump models available, including submersible pumps for open pits and quarries, drilled wells and narrow openings, and solids-handling models for slurries and debris-laden models. 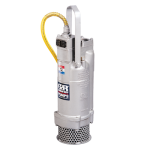 Our trash handling submersible pumps are ideal for a number of sewage and industrial applications.